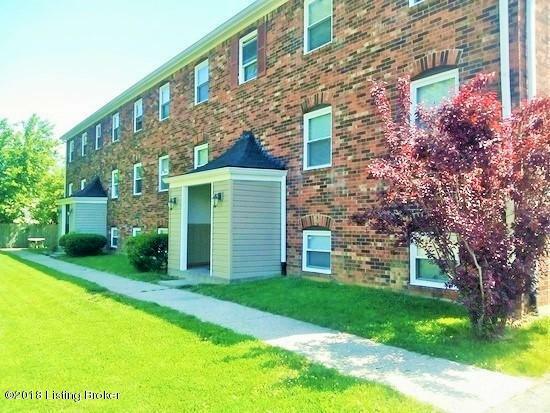 Updated 12 Unit Apartment Building with 12, 2 Bedrooms, ! Baths Units. Interior stairs with 6 units on each side of the building. 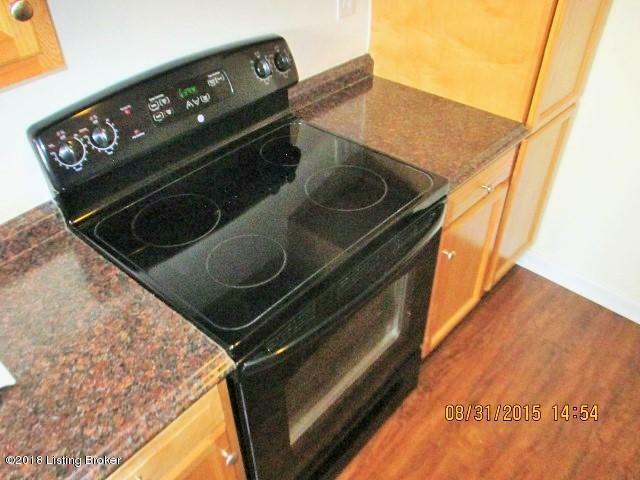 Newer Wndows, Kitchens and Bathrooms that have been remodeled in the last 5 years. 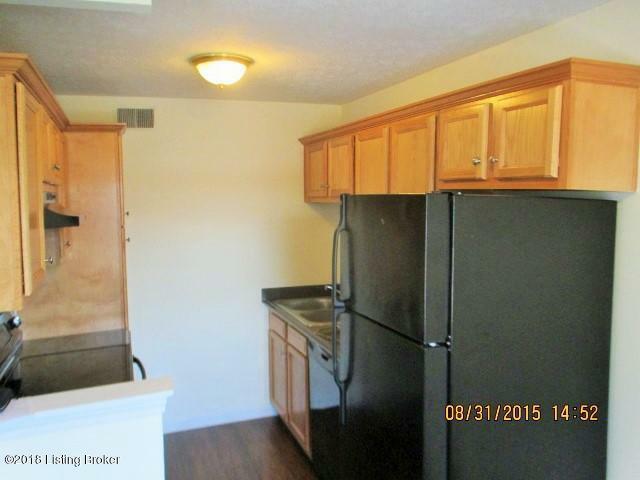 Vinyl plank floors and carpets, 10 new gas water heaters, HVAC maintained and replaced as necessary. 16 parking spots, 1 assigned to each unit. Security Cameras. Upgrades of $250k in the last 5 years. 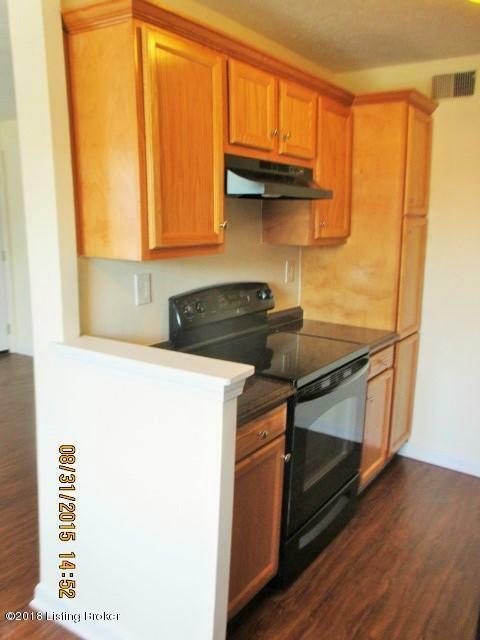 1 unit is vacant and can be viewed withoot notice. 48 hour notice required for viewings.